In 2016, She was the assistant producer of the play Circles of Return, which was featured in the Perth World Fringe Festival; later that year She, along with twenty-four youths from diverse migrant backgrounds created and presented the program Journeys to Here, in conjunction with Rebus Theatre. In two weeks, the group created three short plays and dance pieces which they performed to an audience of 130 people on world refugee day. 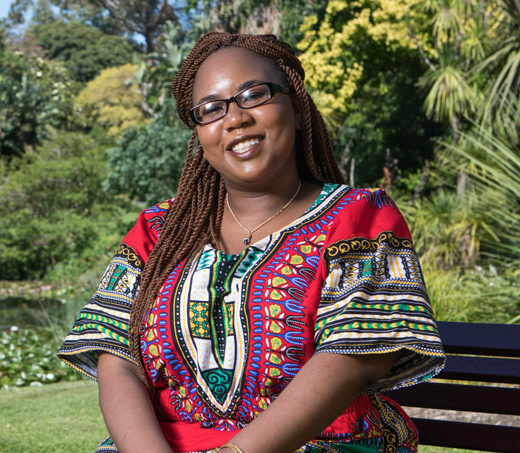 In 2017, Rafeif’s short story “Light At The End” was published along with the works of three other emerging African writers in the anthology Ways of Being Here, a joint project of the Centre for Stories and Margaret River Press. In late 2017, another short story “Almitra Amongst the Ghosts” was the winning entry of the Deborah Cass Prize for Writing and has been published on Mascara Literary Review and included in the upcoming anthology Meet Me At The Intersection by Fremantle Press. Rafeif has also written, performed and published poetry and composed music. She hopes to one day create works for film and screen. As an emerging multilingual writer, She is committed to creating stories which explore the rich diversity of this world, hoping that stories everyone can relate to will be available across all mediums one day.